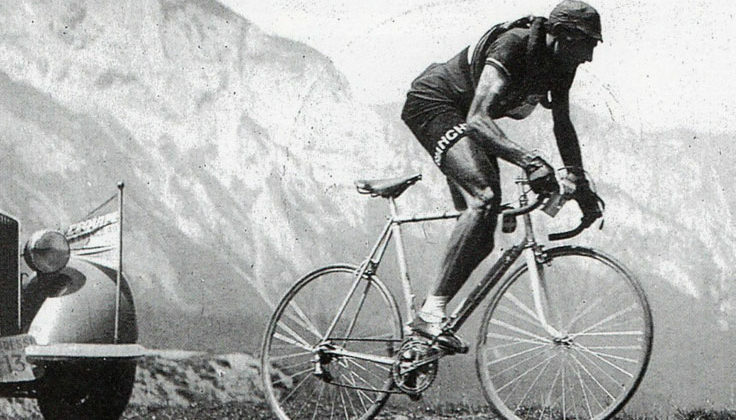 In 2019, the legendary Fausto Coppi would celebrate his 100 birthday ! 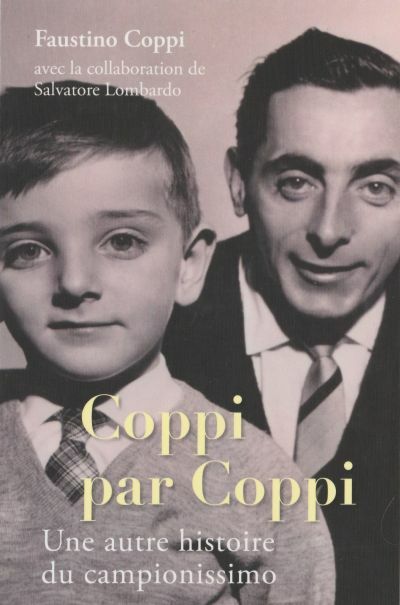 Faustino Coppi, his son and Salvatore Lombardo present to us their view on this extraordinary champion through the magnificent book Coppi par Coppi ! (introduction below) a legitimate tribute will be given to him during the GFLM Top vélo event which will take place on Saturday, 25th of may 2019, in the presence of Faustino Coppi! In a work signed by Faustino Coppi and Salvatore Lombardo.